Scythers are sentient mechanoids that don’t need to eat, can’t be tamed or trained, and are always hostile to the colony. They will always spawn equipped with the charge lance and will generally prefer to engage at range over melee. However, they are horrifyingly effective at melee, being the enemy with the highest melee DPS in game, surpassing that of the Thrumbo. They can be found sealed in ancient ruins in all biomes, either spawned inside mountains or outside on the landscape. They may also raid the player’s base through a random raid-type event and can also be found in most poison ships and psychic ships. Scythers are often supported by centipedes. Never attack a scyther from close range. Never. 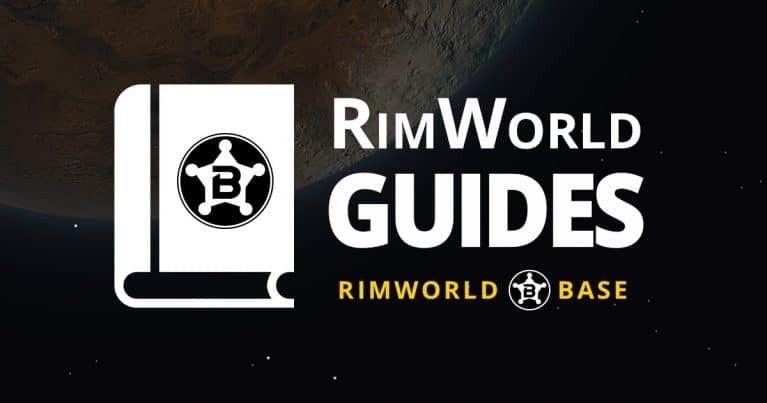 They will give your colonists the best anatomy class they’ve ever had before they can do some real damage to the scyther. The best strategy to defeating mechanoids is using an EMP Mortar to stun them first. EMP Mortars have effect over all mechanoids (including scythers, centipedes, turrets and personal shields). Stunned mechanoids cannot fight back at all, making them easy targets for your colonists to get close and fire at them without getting hurt. But make sure your colonists aren’t close when the mechanoids recover from the stun, or it will be a slaughter. Don’t stop firing EMP mortars to keep them stunned until they’re all dead or downed. If you haven’t researched mortars yet, your best shot at defeating a scyther is definitely the sniper rifle. Sniper rifles can out-range scythers, allowing you to start damaging it before it gets too close to hit your colonists. You can also make your colonists shoot, move them out of harm’s way, and then shoot again. It’s tedious but it can be an effective solution if your colony doesn’t have proper defenses. If you don’t have very good long range firepower, it’s better to get them into close quarters ranged combat due to their limited durability. Also, their superior long range firepower will be redundant at this point. Scythers are vulnerable to deadfall traps, with only a few hits required to kill them. 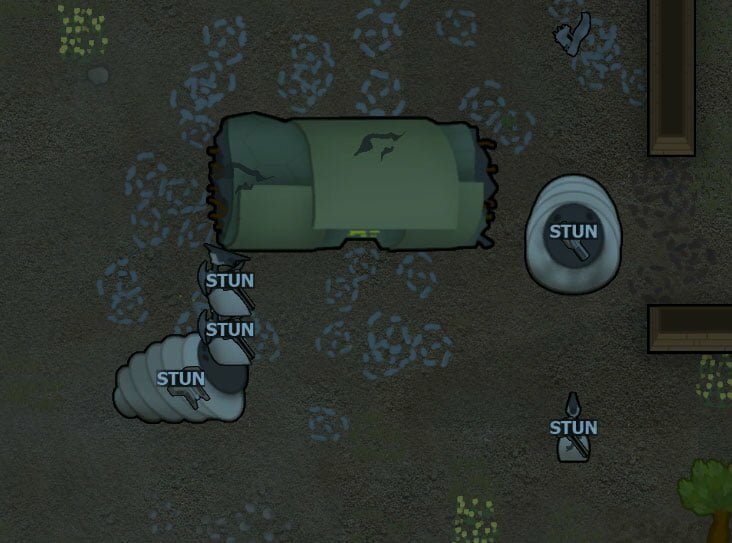 Scythers can be very difficult to kill, but one thing to remember is that they will typically target turrets if they’re closer to a turret than to a colonist. Even without a killbox you can beat scythers by setting up multiple turrets and having colonists armed with long rifles standing closeby. Downed scythers can either be killed by directing a recruited colonist to fire/melee it until it is dead, or can be shut down by adding a medical bill. But beware: shutting down a scyther will negate the opportunity to remove its parts. A downed scyther can be disassembled to harvest up to 2 scyther blades as long as the blade parts are not damaged or missing. Dead scythers may be disassembled at the machining table for Steel x40, Plasteel x25, and Component x1, though these values are affected by mechanoid disassembly efficiency. You can sell scyther blades for over 800 silver each. However, they can also be installed in place of arms for your pawns. If you have a good brawler you can replace both of his arms with scyther blades and then send him unarmed to fight. Dual scyther blades are extremely effective in melee combat. But keep in mind that scyther arms cause a manipulation penalty and will make your pawn bad at everything other than melee combat. Your best option will be to assign him to cleaning, social and animals (not tame). Research is definitely impacted by the manipulation loss. Having troubles defending your base? Improve your defenses and get creative with the More Vanilla Turrets mod, which will add a complete set of new turrets and mortars to fight with!